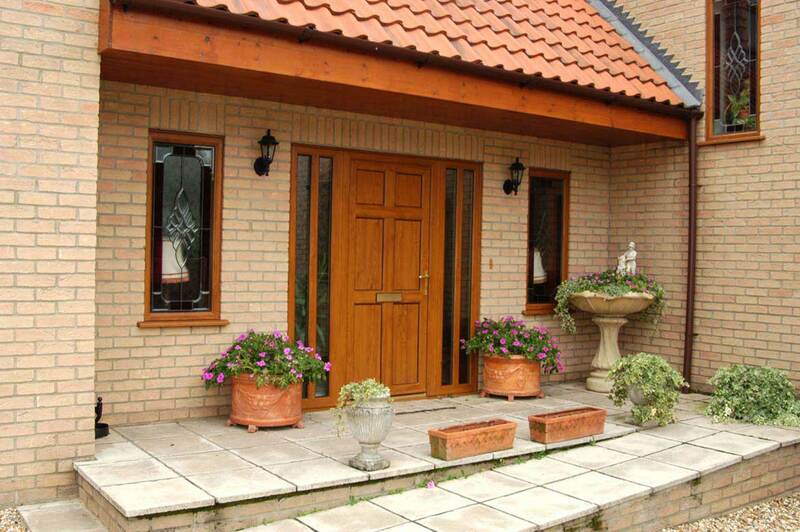 Nothing makes a statement like the doorway to your home. 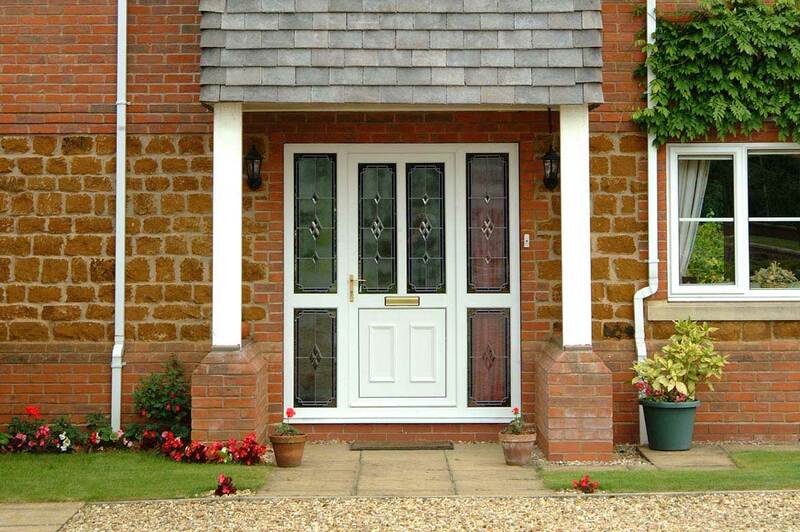 Everyone wants their door to look good, but security, maintenance and insulation are all important too. Now there is an affordable, no compromise solution with SAJE's PVC-U doors. A solution that brings together individual style and high-performance, hard-wearing materials to create a classic appearance that hides an everlasting strength and the latest design technology. And, because this UPVC door is from SAJE, you can be sure that, no matter what your door has to face over the years, its performance will endure. Choosing SAJE gives you peace of mind. 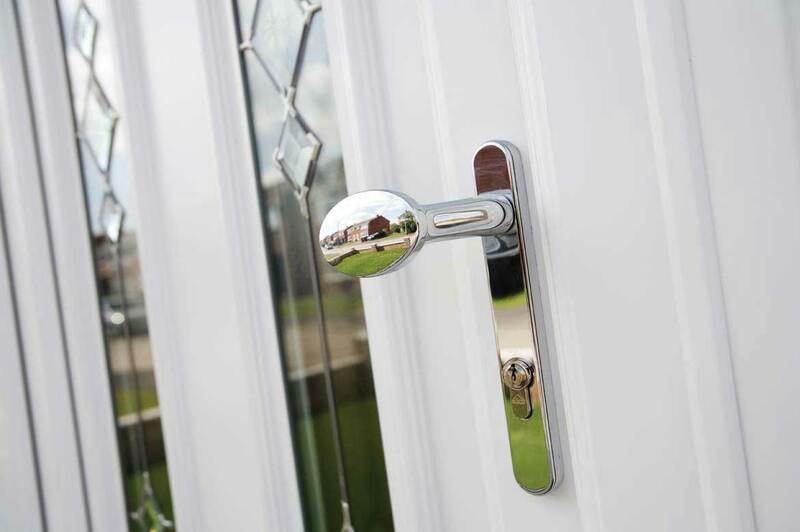 High-tech security with smooth operation - latest 'anti-bump' and 'anti-drill' cylinder lock with 'anti-snap' cylinder guard and multi-point locking mechanism for greater security protection than commonplace doors today. Peace of mind that your door is safe and secure - approved by the Association of Chief Police Officers (ACPO) Secured by Design scheme for high security products and systems. This is our standard specification. BM TRADA Q Mark quality approved - confirming that doors are rigorously tested and consistently manufactured to strict quality standards. Virtually maintenance free - retaining its beauty across its lifetime. 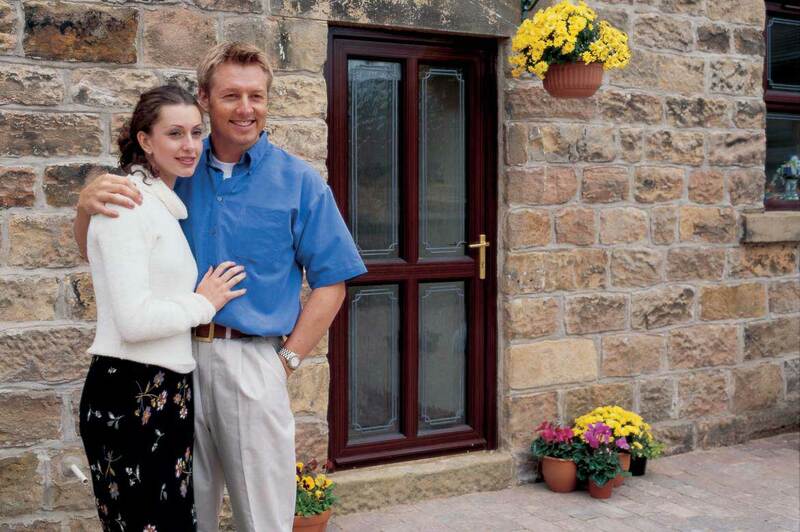 Six-times the insulation of a timber door - keeping your home cosy and your heating bills down. 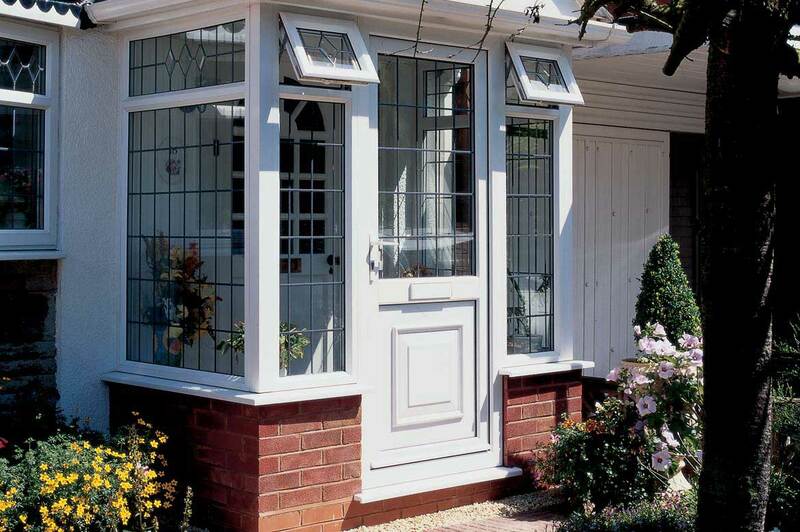 Draught proof design - your door frame is triple sealed against the elements and uses PVC-U Thermal Inserts inside the frame for better energy efficiency. 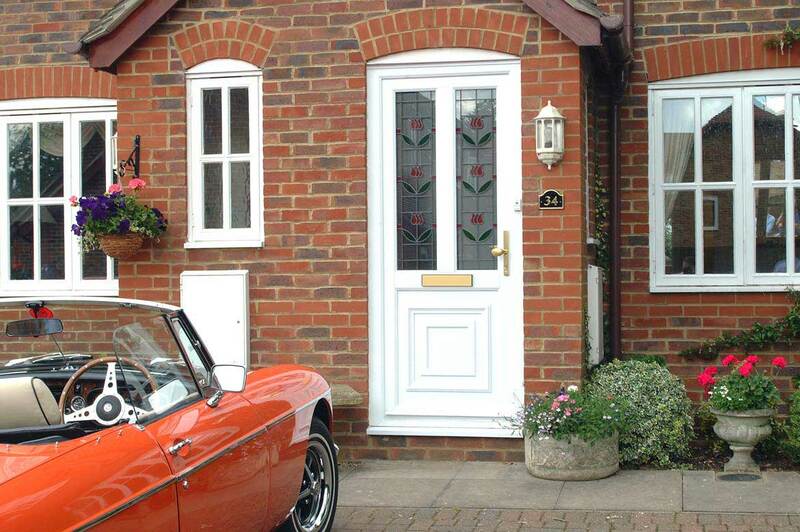 A world of choice - different styles, colour choices and glazing options enables you to design a door that is personal to your home. Stunning glass designs - using the highest quality materials so colours will remain bright and vibrant across their lifetime. Low level threshold for easier access - perfect for prams, wheelchairs or cycles. Approved by the Association of Chief Police Officers through the Secured by Design scheme. A sustainable choice - our products and processes are at the forefront of sustainable developments in the PVC-U industry.